There might be a growing groundswell of support for deleting Facebook How Your Data on Facebook Is Collected and Used to Win Elections How Your Data on Facebook Is Collected and Used to Win Elections What do you do when your Facebook data is harvested and manipulated to influence the course of international politics? Read More , but the social network still boasts more than two billion users. Even if a huge portion of them leave, your Timeline isn’t suddenly going to become an empty bliss where no one tries to tag or interact with you. Meaning, your Timeline is still going to be inundated with posts not your own. If you want to keep some control over your Facebook wall, it’s important to know how to stop other people from posting on it. Keep reading and we’ll show you how it’s possible. If you want to prevent other Facebook users from posting on your Timeline, you need to enter your account settings and tweak a few things. Just follow the instructions below. Click on the arrow in the upper right-hand corner of your Facebook home screen. In the dropdown menu, click on Settings. Using the panel on the left-hand side of the screen, navigate to the Timeline and Tagging section. Scroll down and locate Timeline > Who can post on your timeline. To lockdown your timeline, choose Only Me. Turning on the three options will give you even more control over what content appears on your timeline. 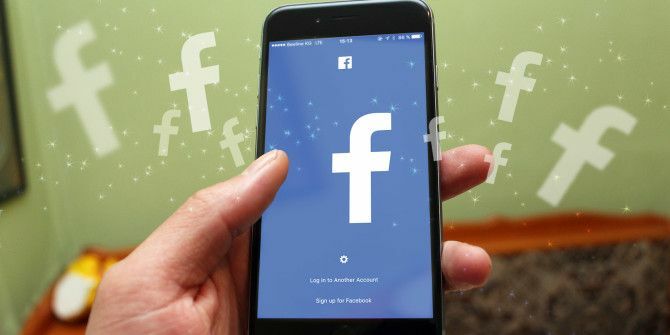 And while you’re here, it’s always a good idea to review your Facebook privacy settings The Complete Facebook Privacy Guide The Complete Facebook Privacy Guide Privacy on Facebook is a complex beast. Many important settings are hidden out of sight. Here's a complete look at every Facebook privacy setting you need to know about. Read More .